Former Peoria Mayor Dave Ransburg died over the weekend. He was 78. Ransburg was mayor from 2001 to 2005. Before getting involved in city government, Ransburg was a business executive. The Indiana native earned an engineering degree from Purdue and an MBA from Harvard. He moved to Peoria in 1972 when he purchased the LR Nelson Corporation, a sprinkler manufacturing company. During his tenure as mayor, he spearheaded several initiatives including Vision 2020. 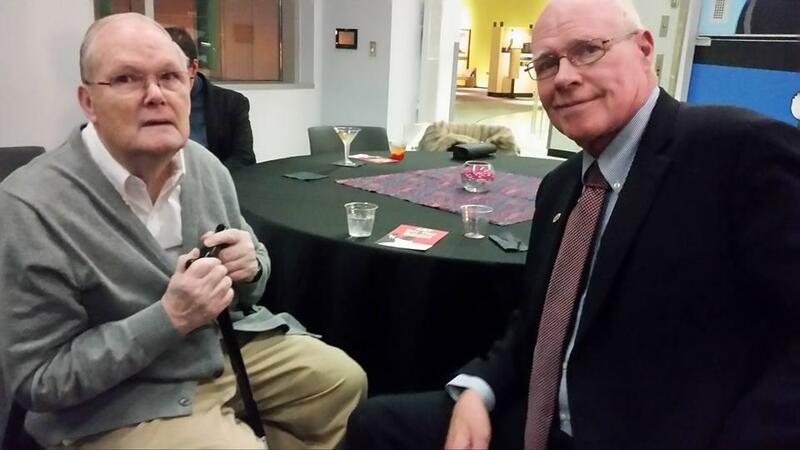 He was also one of those people instrumental in the development of the Peoria Riverfront Museum. 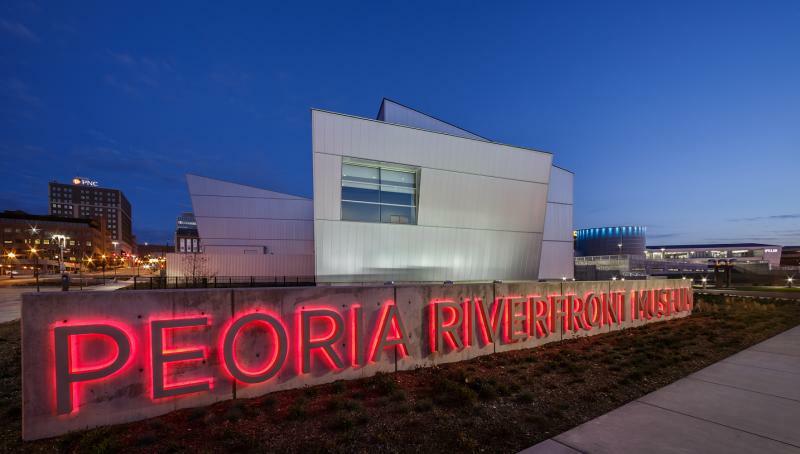 The Peoria Riverfront Museum has a new President and CEO. The P.R.M. Board of Directors announced Friday Sam Gappmayer is the new chief.Debbie Ritschel has served in the interim role for the last six months.Chairman Dave Ransburg says the board feels Gappmayer’s skill set is a great fit for the organization.Gappmayer is currently the President and CEO of the Colorado Springs Fine Arts Center.